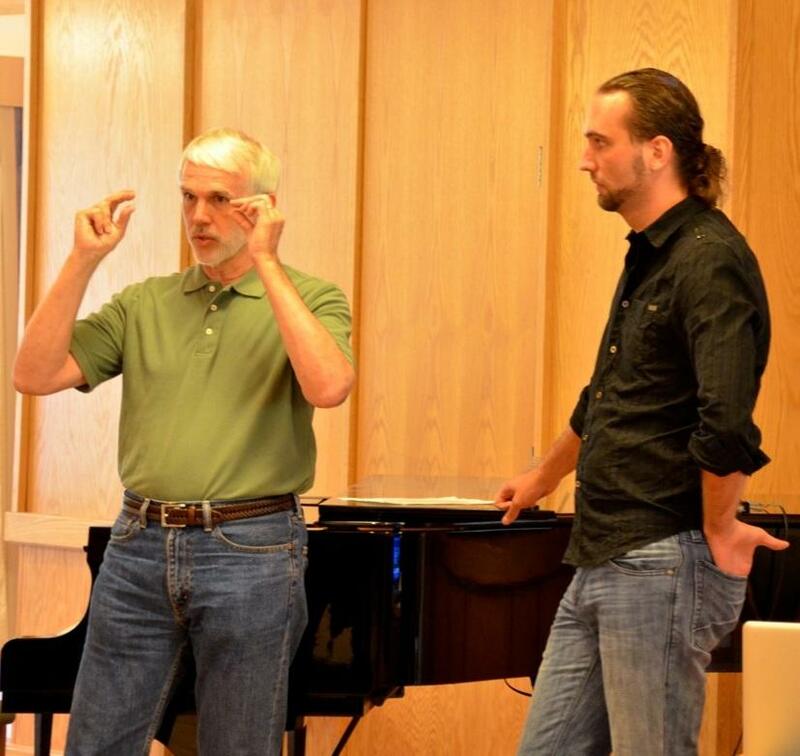 about its potential value for the studio, and are seeing the need to understand and be well-informed about the acoustics of vocal registration at the very least, as a means to more efficient pedagogy, but also as an essential element of voice pedagogy courses. Practical Vocal Acoustics represents an attempt to distill from the science of vocal acoustics those factors that are essential for teachers at the beginning of the twenty-first century to understand, that are most likely to be productive for improving our pedagogic efficiency, and to present them in language that is generally accessible. It also aspires to contribute to more productive, mutually respectful and beneficial conversation between the pedagogic and scientific communities. 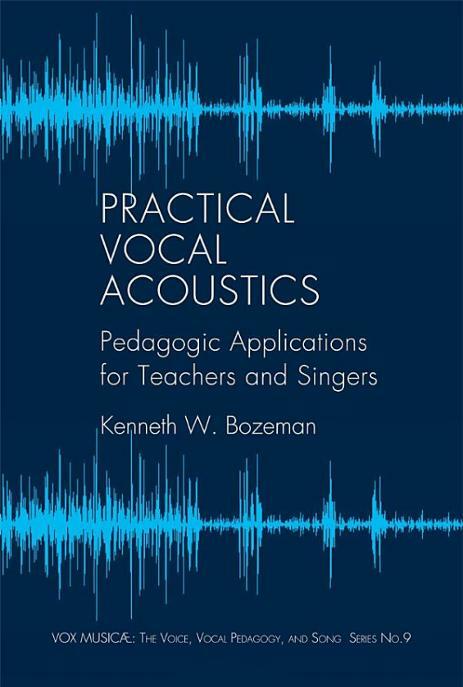 Since the publication of Practical Vocal Acoustics: Pedagogic Applications for Teachers and Singers, interest has continued to grow in acoustic pedagogy and its application. In particular, teachers want to know how to translate refined acoustic understanding into the more subjective, kinesthetic guidance needed in the studio. 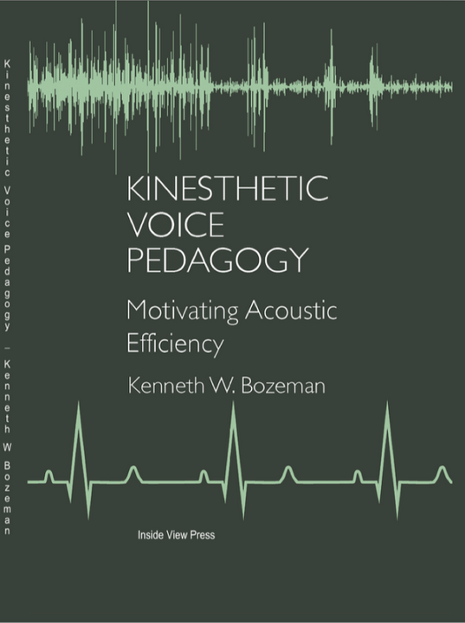 Kinesthetic Voice Pedagogy: Motivating Acoustic Efficiency is in response to that interest. It draws with permission on two articles that were published in the interim, one in the Journal of Singing and the second in the NYSTA e-publication VOICEPrints (appearing as chapters 2 & 3). on traditions handed down, filtered through their own personal “clinical” experience in the studio. In a field dependent upon creative motivation of physical response, identifying reliable, repeatable strategies across singer populations is challenging, even if what constitutes good singing were clearly agreed upon. The more recent reliance on the scientific method to sort fact from fiction has seemed to some to neglect the art and psychology of the motor learning task. Some earlier, descriptively framed strategies were neglected or even rejected, perhaps prematurely, in favor of implications from emerging science or of changing pedagogic views. and laryngeal registration, and is best motivated by means of genuine expressive, affective stimuli. 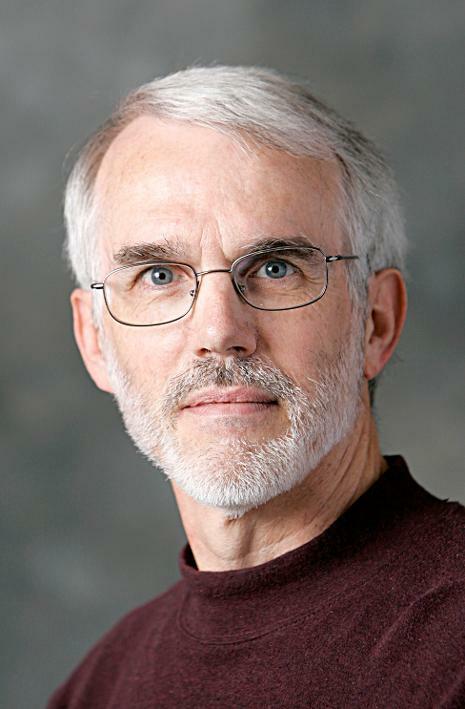 A significant further refinement in our understanding of vowel perception and vowel modification—with valuable insight into application— has been contributed by Ian Howell, head of vocal pedagogy at the New England Conservatory of Music. The author’s understanding, adaptation, and incorporation of this contribution is summarized in chapter four: Vowel Perception, Modification, and Motivation. Readers who have previously digested the information presented in Practical Vocal Acoustics: Pedagogic Applications for Teachers and Singers will be in the best position to understand the recommendations made in this text. Kinesthetic Voice Pedagogy: Motivating Acoustic Efficiencyy is therefore considered a sequel and companion piece to the former. While the applications and recommendations of this text venture beyond what is scientifically established, they are intended to be grounded in a fact-based pedagogy, whose objectives have been established and affirmed by convergences of the three foundations cited above. All links from PVA can be found under Pedagogic Resources.